The School Board represents various sectors of the Tucson Community having a vested interest in the youth in the School-to-Work Program of Pima Vocational High School. Retired from Pima County Regional Wastewater Reclamation Dept. Meetings are held monthly throughout the school year. 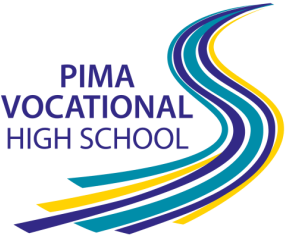 For notices & agendas, please see the Pima Vocational High School Board page on the Pima County website.